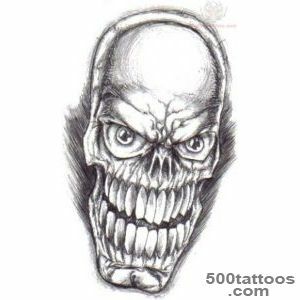 The mask is designed primarily to hide the face of a man , his personality and character. 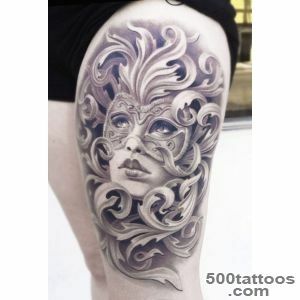 Around it formed a halo of mystery , illusion and intrigue . 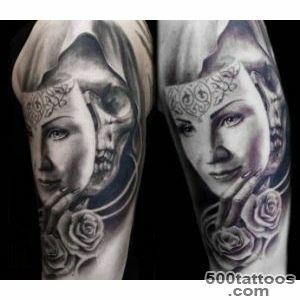 At all times, the mask symbolizes the hypocrisy and deceitfulness . 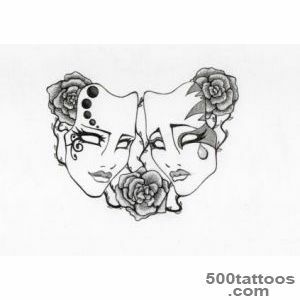 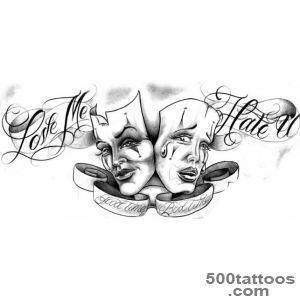 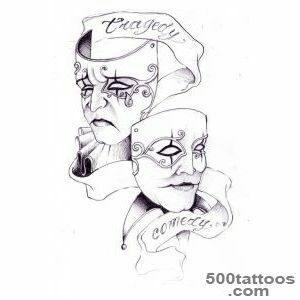 Man having tattoo mask differs from other duplicity of nature , no matter - a man he is , or woman .Sometimes tattoo sketch done in the form of two masks - sad and cheerful . 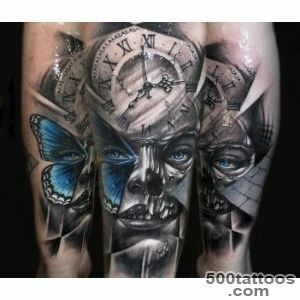 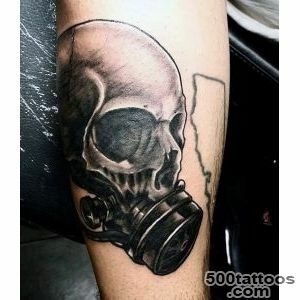 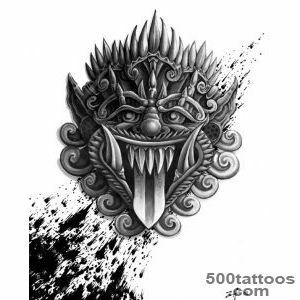 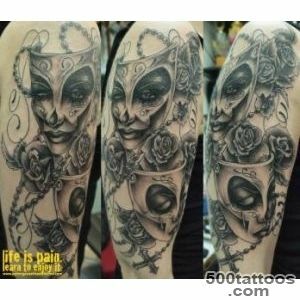 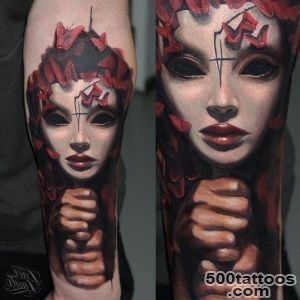 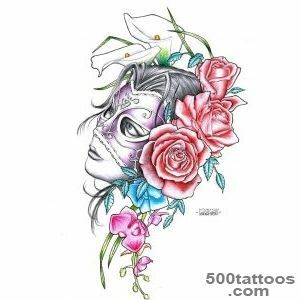 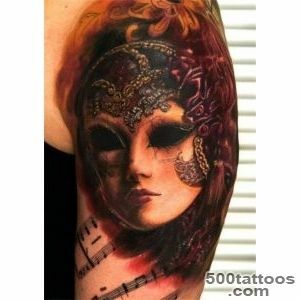 Will the original , if you find a place on the body of a tattoo with the image of a mask , or whether it will consist of several . 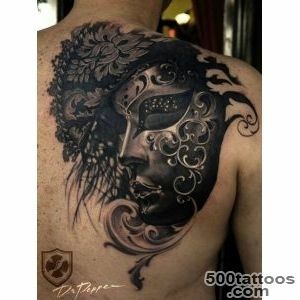 If you wish to adorn themselves with tattoos mask decided to put it , it is worth considering whether it is the same perception of the image with the conventional .This tattoo obliges the owner to a certain artistry and mystery for all others he becomes the owner of a mysterious , extraordinary and uncertain nature . 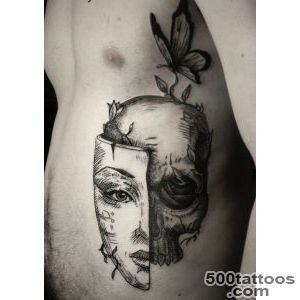 For someone who is eyeing to such a pattern , it will be interesting to find out what the tattoo means mask . 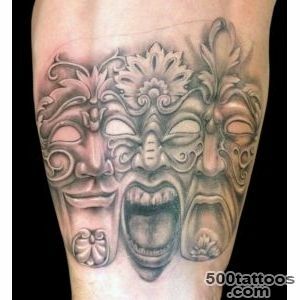 Masks , sketches of which exist in the world of tattoos are divided into these types : drama ,Venice , Hollywood , Chania mask . 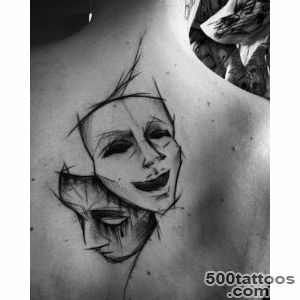 Theatrical Mask : tattoo consists of two masks - the comic and the tragic . 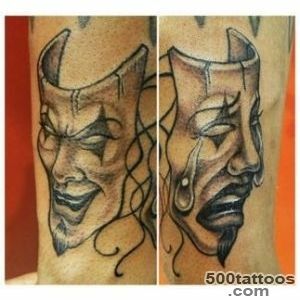 The tragic mask denotes sadness and tears . 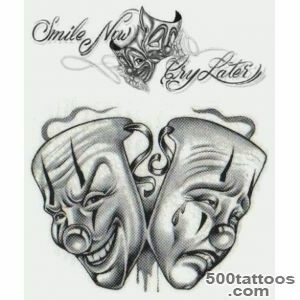 Comic mask - laughter and joy . 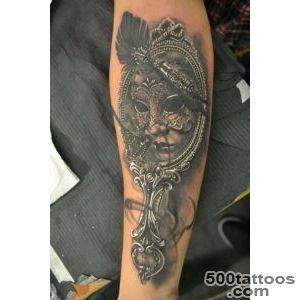 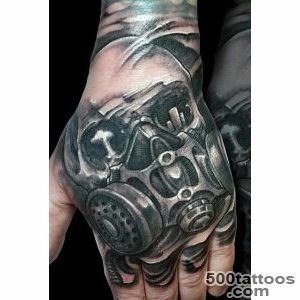 If applied to both the mask , then the owner of the tattoo is prone to variability . 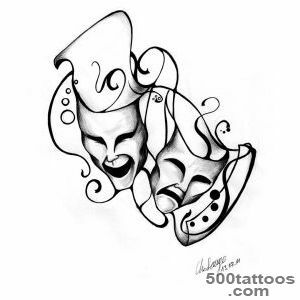 Such tattoos are popular in the actor's environment . 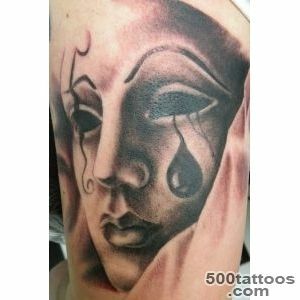 Mask with tears meansthat the support of the image is not what it seems in life . 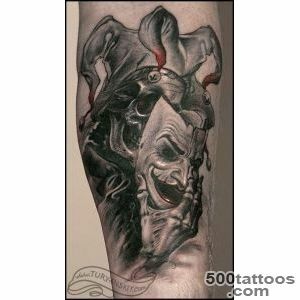 Hollywood masks : This kind of tattoo came to us from horror movies . 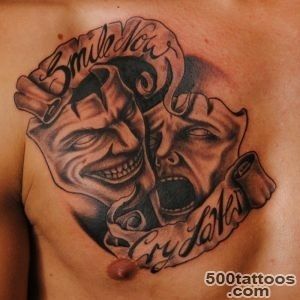 First tattoo is meant to strike fear and fear of others, symbolizing falsehood and cruelty . 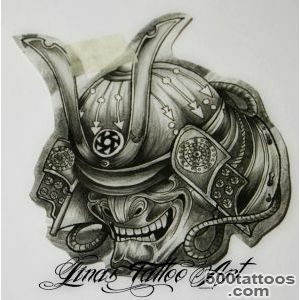 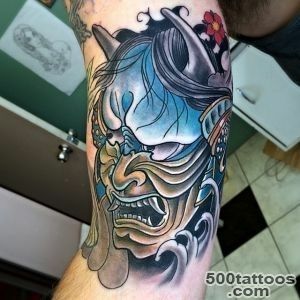 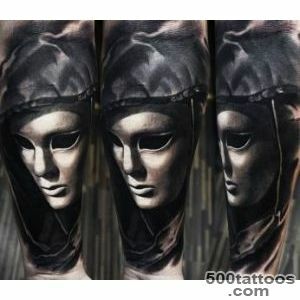 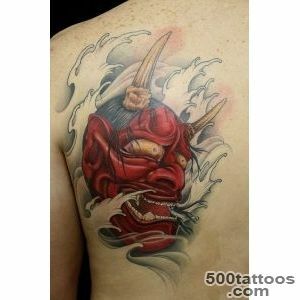 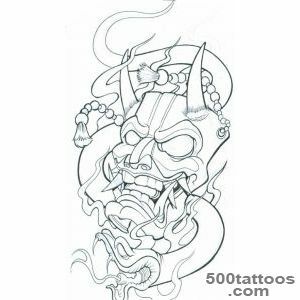 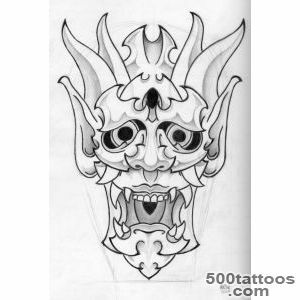 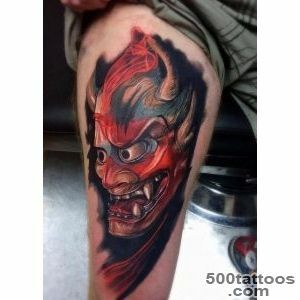 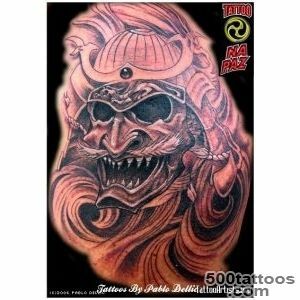 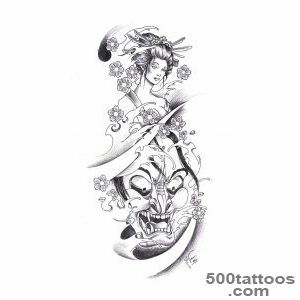 Chania Mask: Japanese symbol tattoo symbolizes Woman facing a demon of love to the monk ,then destroying it . 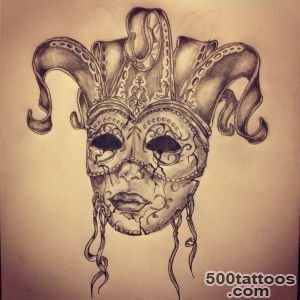 The value of such masks - a rage , disappointment , and the breath of passion . 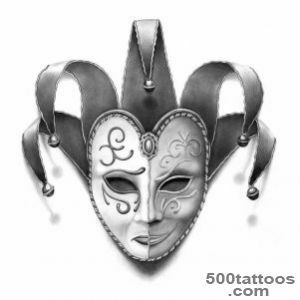 Venetian Mask : the mask worn on the carnival. 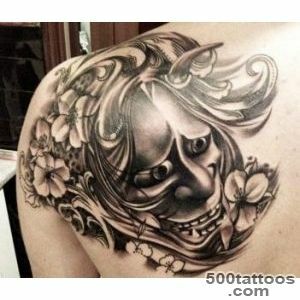 They had a very rich decoration . 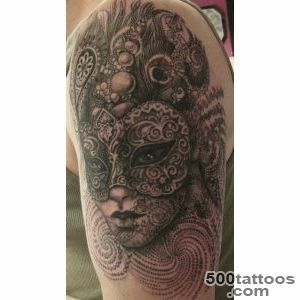 Purpose of such masks - to equalize all people at the carnival , it carries the same meaning and the tattoo - the equality of people .Some ethnic mask tattoo used as a talisman , she helped to communicate with the souls of animals and ancestors, was a kind of protection from evil spirits . 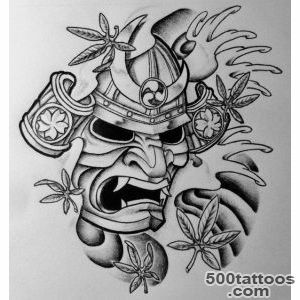 This tattoo looks very original , but it requires a lot of knowledge of the culture , as in the drawing every detail is important , which can carry a certain connotation.Value Mask tattoo - a reflection of the hidden side of nature , the expression of a position on a specific life situation . 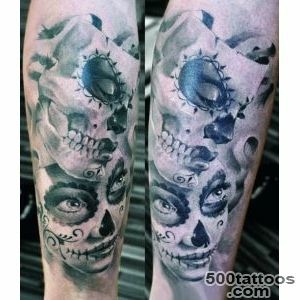 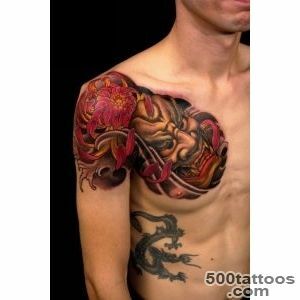 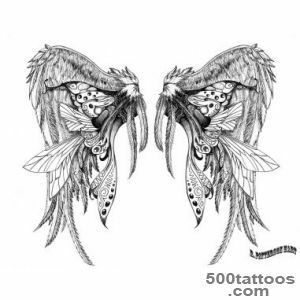 The mystery is present in every human being , hence the increasingly growing popularity of the tattoo . 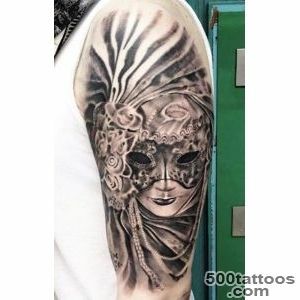 Drawing on the body with the image of the mask is attractive and unique,he is able to decorate any part of the body of its owner and convey meaning to others , which it is intended .